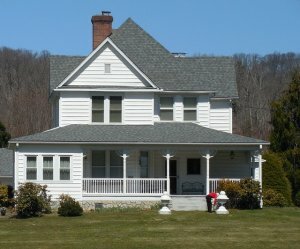 How do things work if someone on Long Island dies without a will and what happens to their house? When someone dies without a Will, the decedent’s estate (personal possessions/assets and real property (i.e. house/land)) is handled by the state in which they resided in. The technical term for dying without a will is called intestate. And, it simply means that they did not have a Will at the time of death. Importantly, it does NOT mean that the State keeps their assets (provided that there are heirs). Rather, it means that the estate is divided up among the heirs in accordance with State law (and it does vary a bit state by state). When someone has a will, the person decides who they give their assets to…and how it’s divided by person. When someone dies intestate, there is a standard procedure on the how to divide the assets. In New York State, this is handled by the Surrogate Court. If you are one of the close heirs (e.g. spouse, child, parent), you would file papers in the County where the person resided. So, on Long Island, that would either be Nassau or Suffolk County. 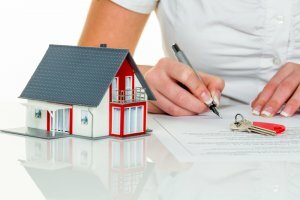 The Court then appoints an Administrator and gives them the authority to manage the assets and settle the estate in much the same way that an Executor would. If the assets are less than $30,000, then you can file for small estate or voluntary administration . This is a simpler and less expensive way of dividing a Decedent’s estate. You can apply for this regardless of whether or not the person had a Will. Please note that the assets include personal property such as cash, bank accounts, stocks, bonds, car, boat, artwork etc as well as real estate (i.e. a home and/or land). If the person had a Will, then it goes to the Probate Court. The Will usually names the Executor and that person settles the estate. The Executor follows the wishes of the Will and divides the estate accordingly. (See 18 Important Executor Duties). If the person did not have a Will, then it goes to Administration. Then, the estate’s remaining assets are divided according to state law (see below). When the Estate goes to Administration in New York, how are the assets divided among the heirs? If the decedent has children* but no spouse, then the children inherit everything** (and it’s equally divided among them). If the decedent has a spouse and children*, then the spouse inherits the first $50,000 + half of the balance. The children*inherit everything else (and it’s equally split among them). * Important: If a child dies before the Decedent and had children of their own, then the Decedent’s grandchildren would step into the Decedent’s child’s place and inherit in place of the child. Please note that if you don’t have a spouse, kids/grandkids, sibling or parents, New York State will then go to other more distant relatives (e.g. nieces/nephews, cousins, etc.). If the Decedent has absolutely no surviving family, then the property will go to New York State, but this is extremely rare. Things do get a bit more complicated if the person owned property in more than 1 state. If that’s the case, the assets associated with those properties would divided up according to the laws in those states. Please also note that that there are some assets that are “excluded” from this allocation and instead pass directly to the beneficiaries that are named in those accounts. Examples of that would include retirement accounts, life insurance, payable on death accounts, annuities, real property held in joint tenancy, property held in joint trusts and joint bank accounts. These would go directly to those beneficiaries, as long as they are alive, or the surviving joint owners. If they aren’t alive, or if no beneficiary is named in the accounts, then these assets would be divided up in the same proportions mentioned above. Intestacy law applies to everything else e.g. We always recommend that you hire a qualified estate attorney to help navigate you through the process and address any questions you may have. 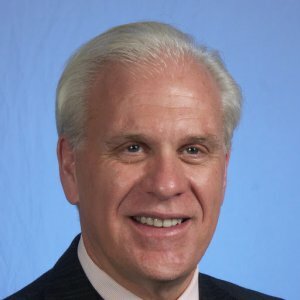 What happens if you don’t have a Will? 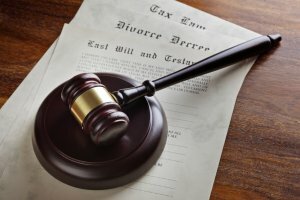 Does the state claim the assets or are they given to relatives? Some people mistakenly think that if they don’t have a will that the government gets their money when they die. And, that is NOT the case. 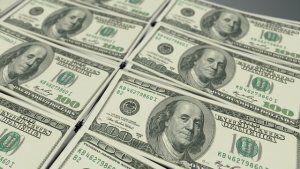 Rather, the state simply decides the distribution of the funds, and this is based on your surviving relatives and the state’s predetermined distribution. As long as you have at least one or more of the following relatives: spouse, children, parents, grandchildren, siblings, nieces, nephews or cousins, then your estate will go to your relatives. The Surrogate Court appoints the Administrator (and you can apply to be the Administrator if you are an heir). An Administrator acts in the same way that an Executor does. They manage the assets of the Estate and make sure that taxes, payments, debts and assets are handled and distributed. 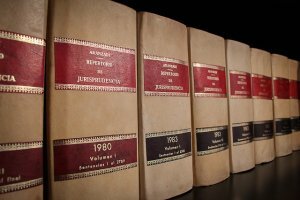 You can read more about those duties here: 18 Important responsibilities for Executors. Like an Executor, the Administrator is a fiduciary for the estate. That means that they are responsible for executing what’s in the best interest of the person who died, and they try to maximize the inheritance for the beneficiaries (guided by New York State law). 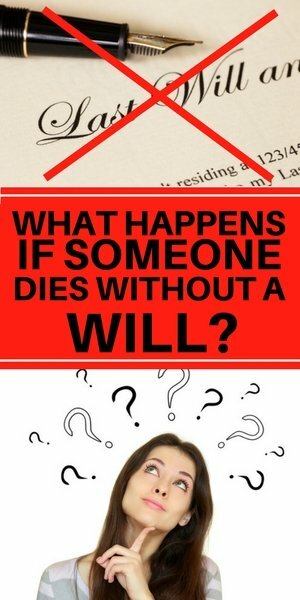 When the person dies without a Will, this person is called an Administrator; when the person dies with a Will, the person is called an Executor. But, they both function the same way. And, all taxes, fees and laws apply to all individuals, regardless of whether they have an Administrator or Executor, or if they die with or without a Will. Who is eligible to be an Administrator if someone didn’t have a Will? Note: Administrators in New York State can not be a minor, an incompetent, a felon or a drug abuser. Usually preference is given to closer relatives who are set to inherit the largest share and those that live in New York state. 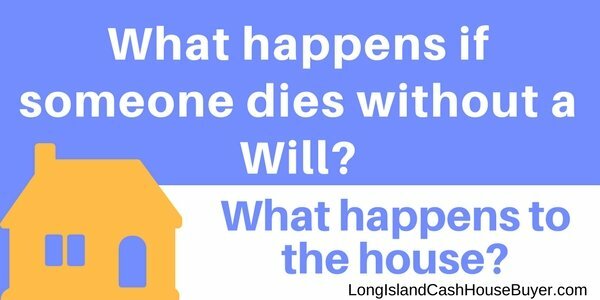 What happens to the house when someone on Long Island dies without a Will? A house is part of the person’s estate…it’s part of their assets. If the decent had joint ownership of the house (e.g. with a spouse), it would pass along to the spouse. If the person owned a house individually, it would be treated just as the other assets. The value of house would be divided among the heirs in the same proportion as delineated by the state (see above). 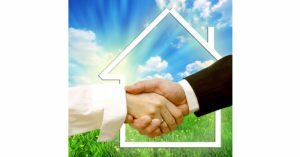 Often, this may involve the need or desire to sell the house, so that the heirs can split the monetary value of the home, or else it may need to be sold in order to settle debts and expenses. (See how to handle debt after someone dies). Either way, if you want to sell the house, it’s generally better to sell it quickly, as there are expenses associated with preparing and maintaining the house. During this time, the estate will continue to pay for expenses such as real estate taxes (which tend to be high on Long Island), vacant home insurance, utilities and other ongoing costs. These costs can add up, and as they do, that reduces the net value of the inheritance for all involved. 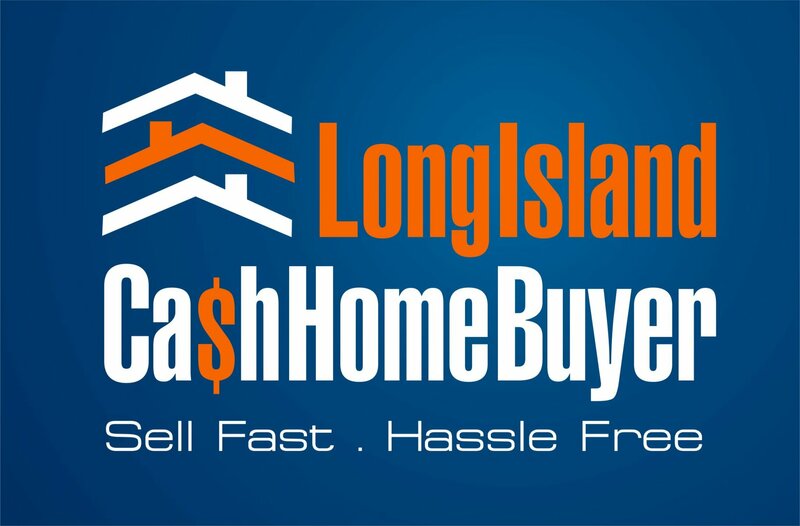 In fact, we found that for an average house on Long Island, for every 6 months that a house sits there, it costs close to $20,000. In Nassau and Suffolk Counties, the average time on market is 6.5 months, and it can easily take 3-6 months to prepare the house for the market.